Helen Lukey of Grandview, Manitoba passed away on Saturday, April 6, 2019 at the age of 88 years. Prayers will be offered on Thursday, April 11, 2019 at 7:00 pm from the Sneath-Strilchuk Family Care Centre in Dauphin. 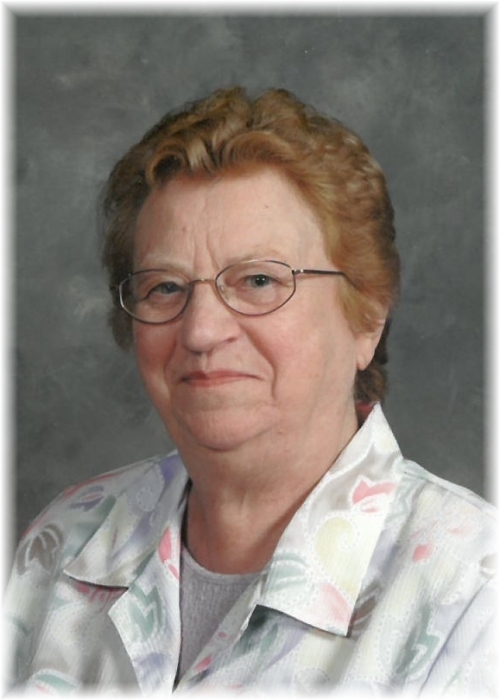 A Funeral Liturgy will be held for Helen on Friday, April 12, 2019 at 10:00 am from the St. Elias Ukrainian Catholic Church in Grandview with Very Rev Father Oleg Bodnarski, & Rev Father Yaroslav Strukhlyak officiating. Interment will follow in the St. Elias Ukrainian Catholic Cemetery.